Join us once again as a spectacular display of fireworks echoes throughout Kenan Stadium this Independence day! Travel & Leisure Magazine ranked Chapel Hill no. 10 as one of America’s Best Towns for July Fourth Celebrations. This is one celebration you won’t want to miss! 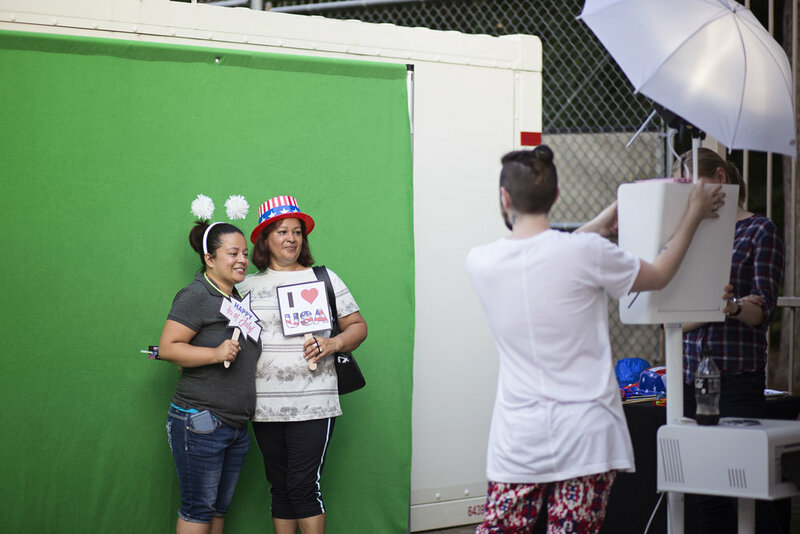 Come early to visit our face painting areas, with a new digital photo booth and spin art stations too! Our famous Watermelon Eating Contest will be in full swing once again, hosted by comedians from the PIT Comedy Theater. Grand prize winners will receive tickets to one of UNC’s upcoming footballs games this fall. Gates open at 7p.m. 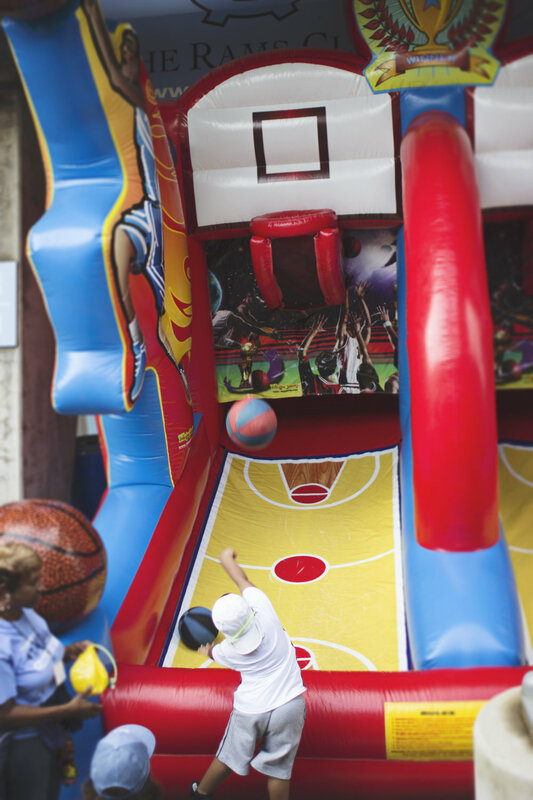 with family fun activities planned throughout the evening! Fireworks start at 9:30 p.m. sharp, so get there early for the best seats!